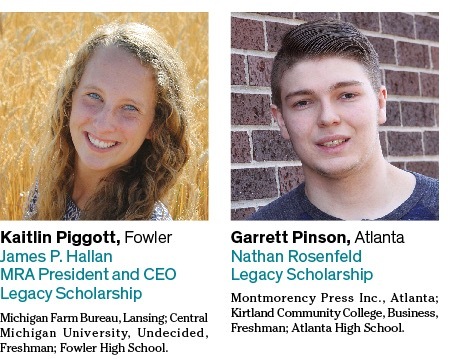 MRA’s annual scholarship competition is awarding 14 scholarships totaling $20,500 for the 2017-18 academic year. 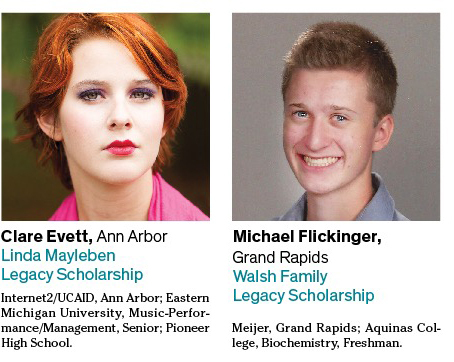 The awards are funded by the Michigan Retailers Foundation and contributions from MRA members and other donors. There are 13 $1,500 scholarships and one $1,000 scholarship this year. 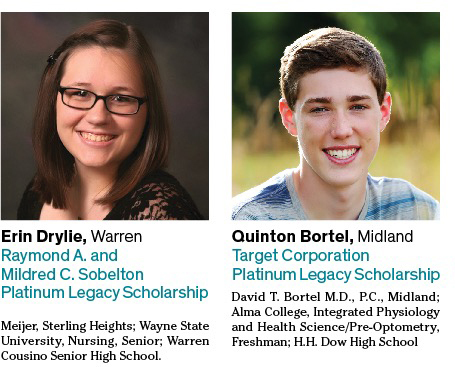 The $1,500 scholarships go to students attending four-year colleges and universities and the $1,000 scholarship goes to a student attending a community college or approved institution. The program’s totals have now reached $484,500 awarded to 511 recipients since 1999, when the current program format began. Judging by third-party administrator International Scholarship and Tuition Services was held in early May. To be eligible, recipients must be an employee of a MRA member business or the dependent of an owner or employee of a member business. 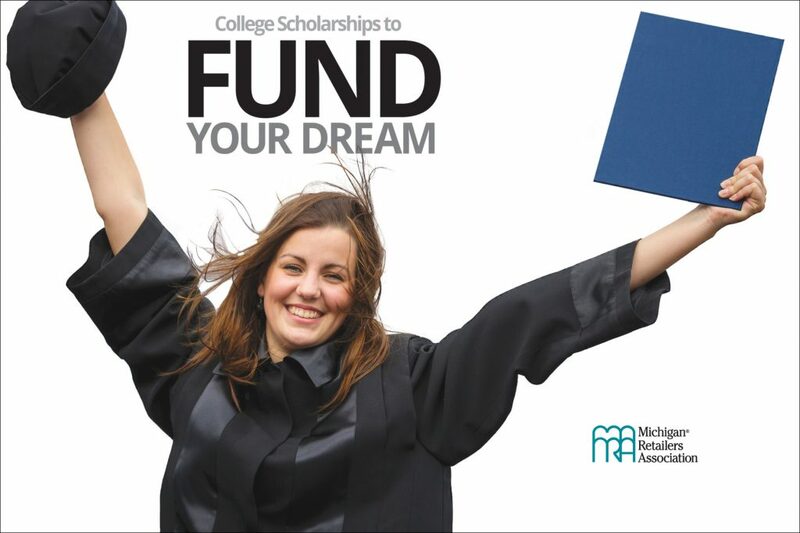 Students apply between January 1 and April 1 each year for the scholarships. 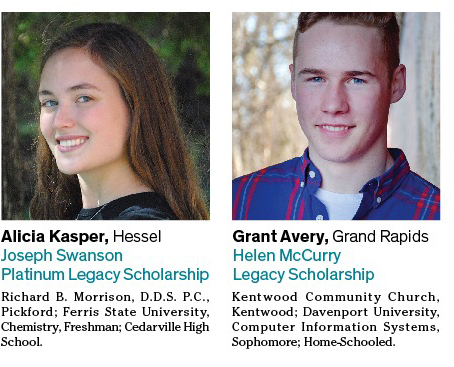 The award amounts were increased from $1,000 scholarships for four-year colleges and universities and $500 for students at community colleges. 2017 also brought changes in the amount of scholarships awarded. 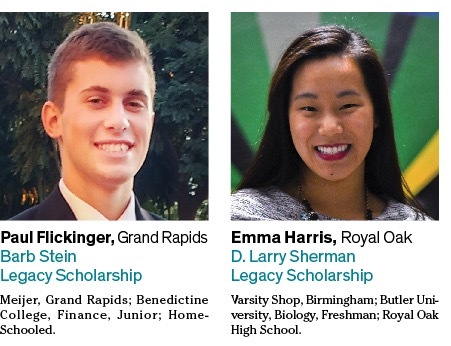 Three legacy scholarships became platinum legacy scholarships and two new legacy scholarships were added, bringing the total number of scholarships awarded to 14. 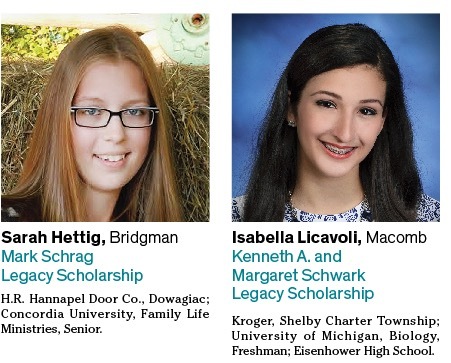 Two new legacy scholarships were awarded this year: the Linda Mayleben Legacy Scholarship and the Thomas Ungrodt Legacy Scholarship. The Linda Mayleben Legacy Scholarship was created by former MRA senior vice president technology and new product development, John Mayleben CPP, in memory of his late wife. John Mayleben CPP retired from MRA in October 2016. 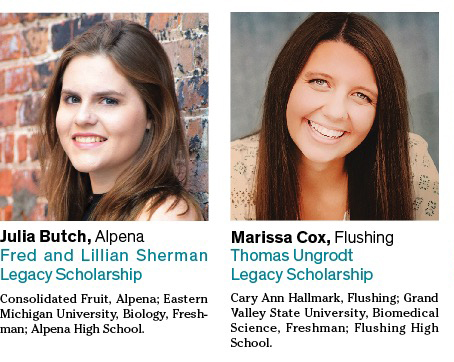 The Thomas Ungrodt Legacy Scholarship was created by current MRA and RIC board member Thomas Ungrodt. Ungrodt owns Dayspring Gifts in Chelsea. Below are the 2017-18 recipients. Information for each student is listed in this order: MRA member business where the student or student’s parent works; business location; the student’s college or university; major; status and high school he/she attended.